WOW!!! DON'T MISS THIS HOME - Three floors of upgrades, all tastefully done and in fine quality. 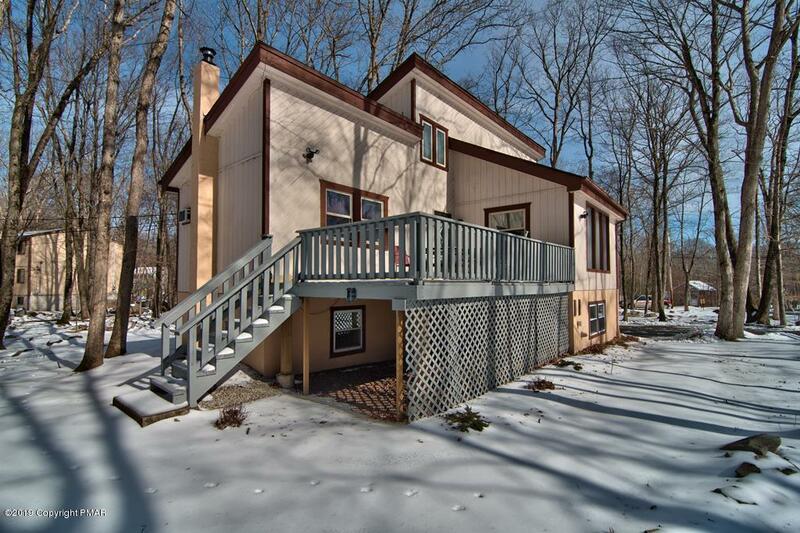 Enjoy the easy access to Route 80 and then relaxing with the amenities Penn Estates has to offer or snuggle up near the wood burning stove downstairs or gas burning stove in the living room while entertaining on the deck!